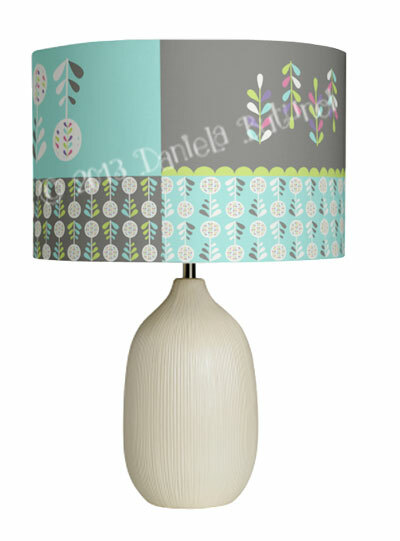 This is my winning design in the Quincy Lampshades floral category for the new Kepler range of lampshades. I'm so happy! I can't wait to see it on the real product! If you would like to see it too along with all the other 10 gorgeous designs that will make the Kepler range, make sure you follow Quincy Lampshades blog, it'll be a feast for the eyes. Quincy Lampshades poll - Wish me luck!